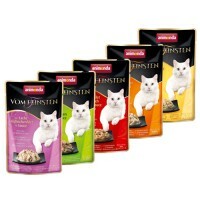 Animonda, originally a German pet food brand, focuses on creating high quality dry and wet food for both dogs and cats. 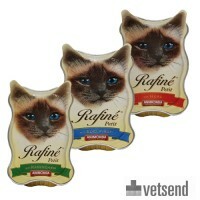 Animonda products can solely be bought through specialised dealers, breeders and veterinarians. 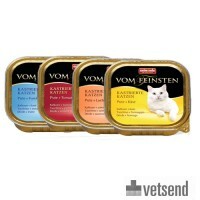 Since its establishment in 1991, Animonda Pet Food has focused on the nutritional requirements for dogs and cats. 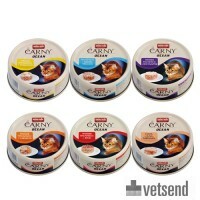 They develop cat food for critical cat lovers whose main priority is their cat's well-being and quality of life. Using Animonda will allow you to provide the best food for your cat, whilst positively contributing to their general well-being. The production of Animonda cat food occurs in compliance with the newest scientific developments regarding a healthy and sensible diet. Their meals are made of fresh ingredients that are carefully prepared to ensure the preservation of their nutritional value. 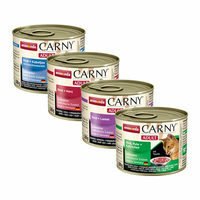 Animonda cat food is natural, unadulterated and do not contain any artificial colouring and flavouring. 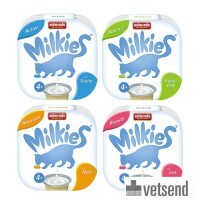 Animonda guarantees that all of the (nutritional) information on the packaging correctly reflects its content. The Animonda range incorporates a wide variation of well-balanced cat food that have been designed to meet your cat's specific needs, taking into account aspects such as age, weight and special requirements, including allergies, intolerances or problems with metabolism. Aside from focusing on the composition and health benefits of their products, Animonda also value flavour, as good food should also taste good. 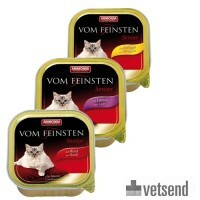 Animonda has a wide range of cat food with plenty of variation. 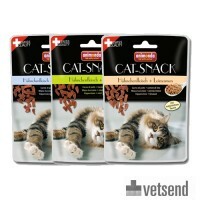 They consider your cat's needs and health their first priority. Animonda turns every meal into a special occasion.